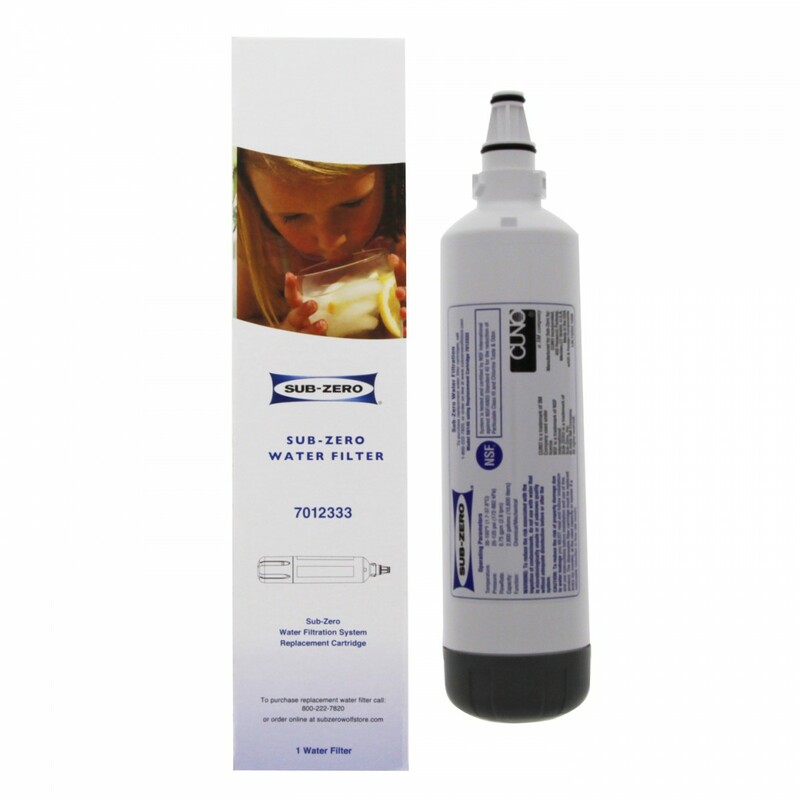 For up to six months, based on the water quality and usage in your home, the Sub-Zero 7012333 refrigerator water filter cartridge will help to significantly reduce sediment, chlorine taste & odor in your ice. 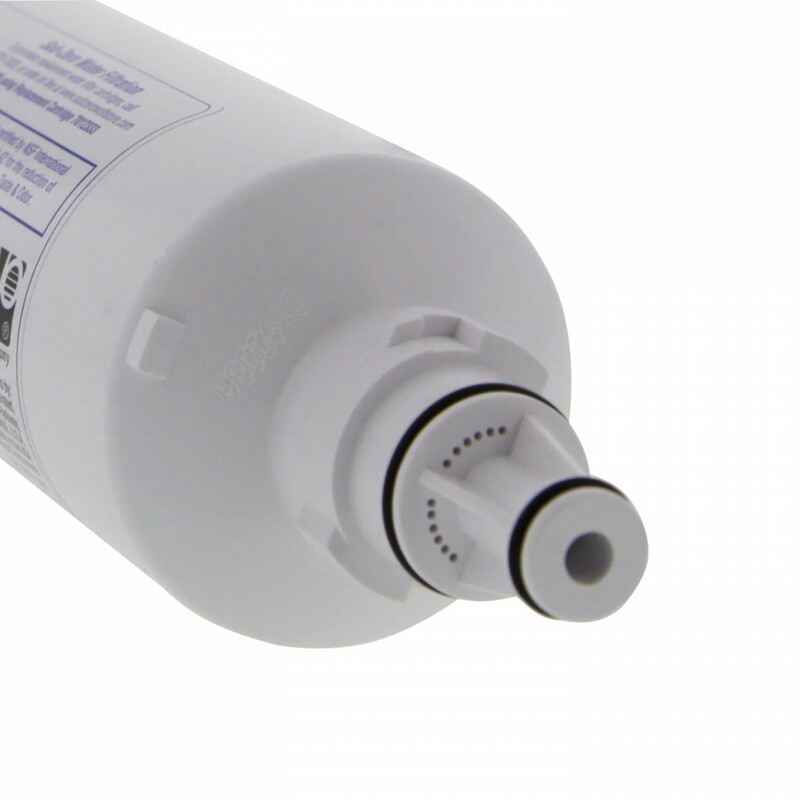 This genuine OE replacement filter fits into the UC-151 Ice Maker used in select Sub-Zero fridge models. Proudly made in the USA, this filter has also been shown to be effective and inhibiting the formation of scale which can contribute to clogging. Order the Sub-Zero 7012333 ice maker water filter you need from us today.